Most people have had the urge to bang a drum kit and get there hands on some drum sticks. Playing the drums is simply FUN ! 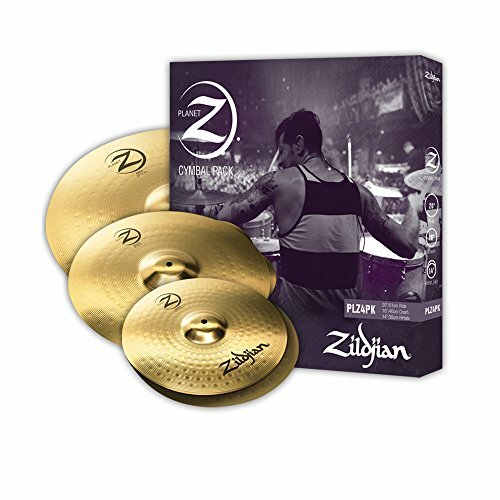 Whether your a seasoned drummer or just started out. Drumming developes confidence, fitness and reduces stress. If you want to give a drum kit a go then why not ? and see if you take to it. 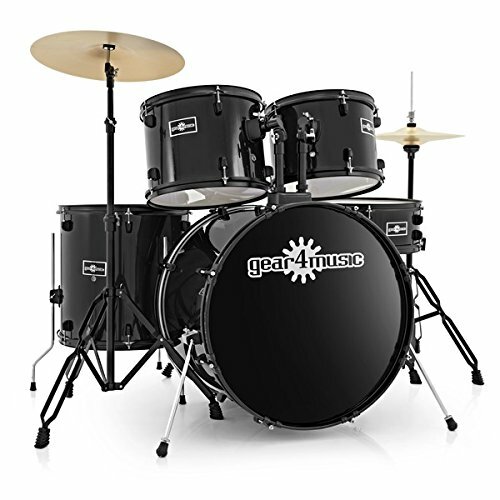 Starter/student drum kits are a great idea for someone who has always wanted to be the next great drummer. Had tough day and need de-stress ? Want to build confidence ? Want to improve your fitness ? If the answers are YES then let’s have some fun on a drum kit! 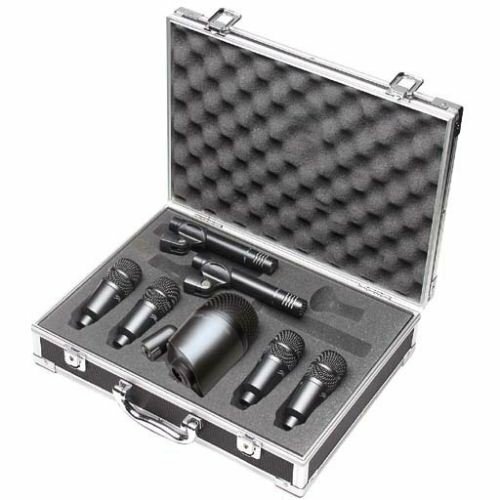 Drums can be very expensive so a good plan is to buy a cheaper kit to start. If they don’t like playing and give up, you can sell it and haven’t lost to much money. You don’t want to pay a fortune for a drum set only for it to be left in a wardrobe or the attic. 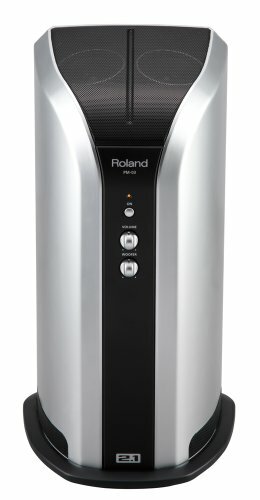 If they want to continue you can upgrade to electronic or acoustic drums. 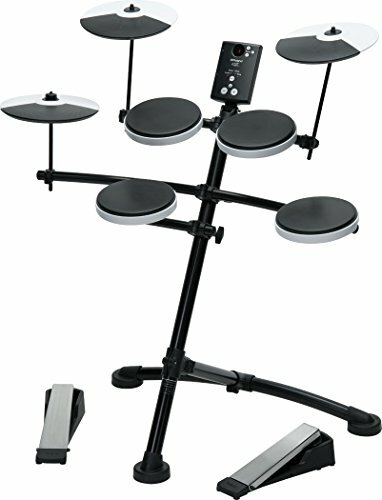 How to choose a Starter Drum Kit if you are an adult/student first time player. 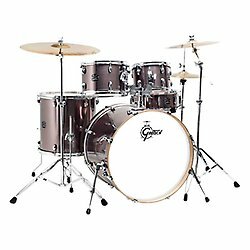 Choosing the best drum kit can be difficult so keep it simple. 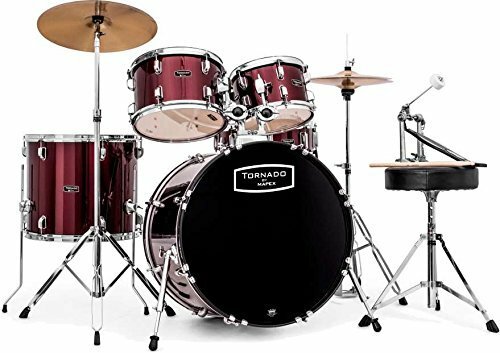 Choose a kit to suit your budget, you like the look of and has everything included, drums, stands and cymbals. 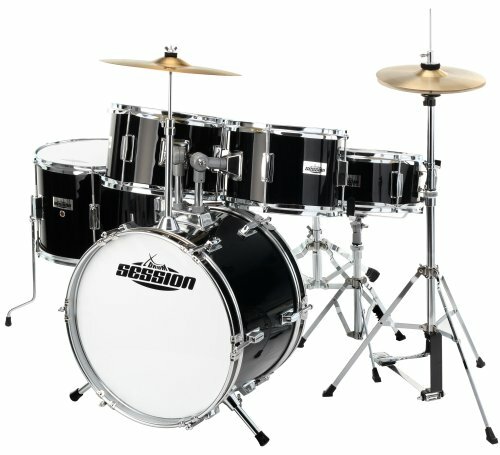 I put together a list of 5 starter drum kits suitable for adults and students. 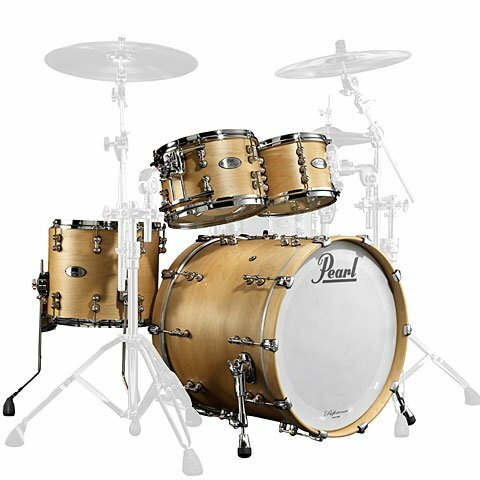 The key factors in choosing a drum kit are the size off the drums and build quality. Drums don’t have to be big to sound loud, it’s the way you hit them. 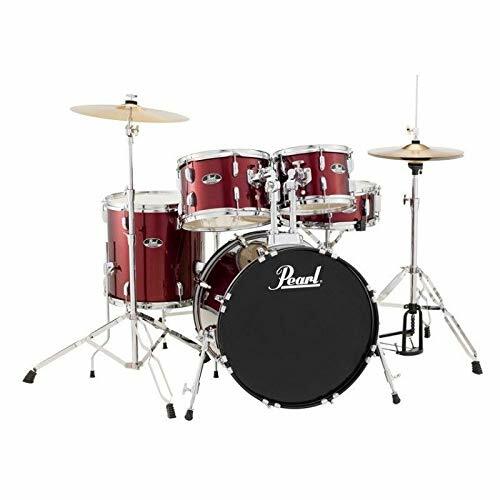 A smaller 20″ bass drum size and smaller toms are a great choice, they also take up less space. 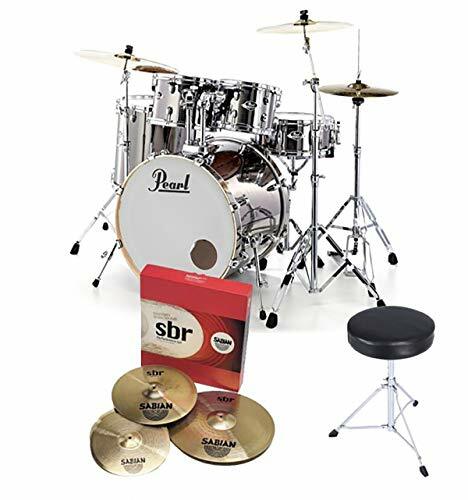 These starter drum kits have everything you need to get started, the drums, pedals, stool, sticks and cymbals. Simple set them up and play ! 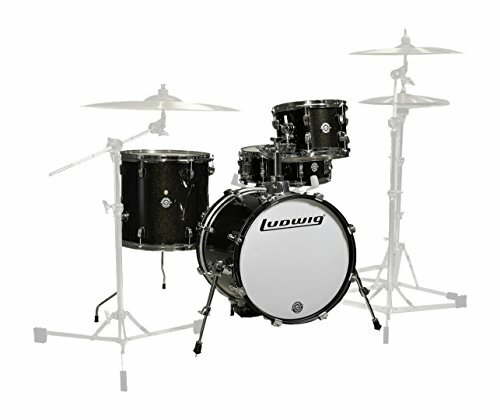 NB: With the Ludwig Breakbeats drum kit you will have to buy stands, cymbals and stool separately. 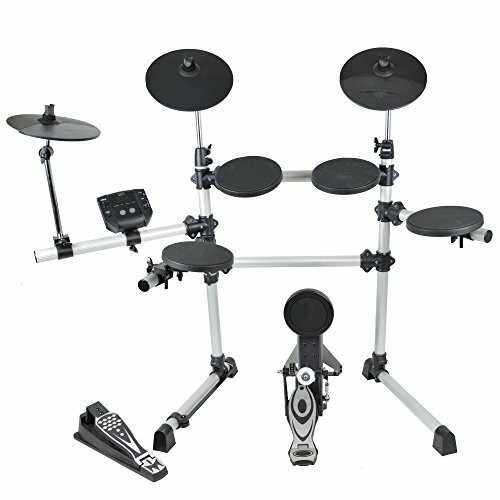 I wanted to include this kit because it’s a wonderful drum kit. 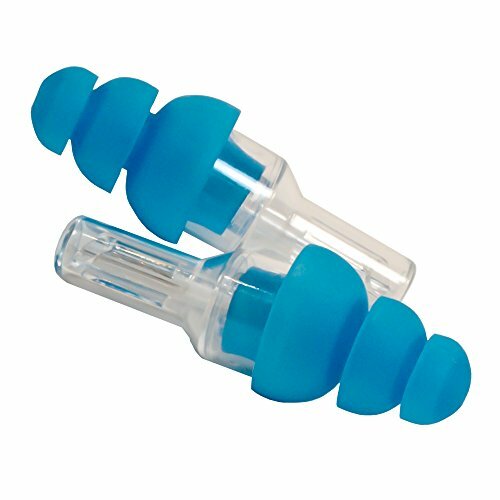 Take a look and find the ideal starter Adult Kit.